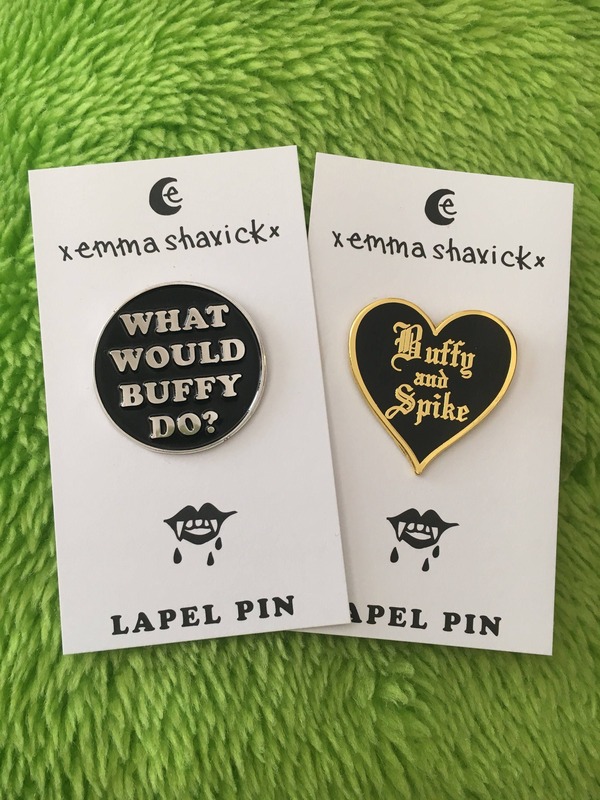 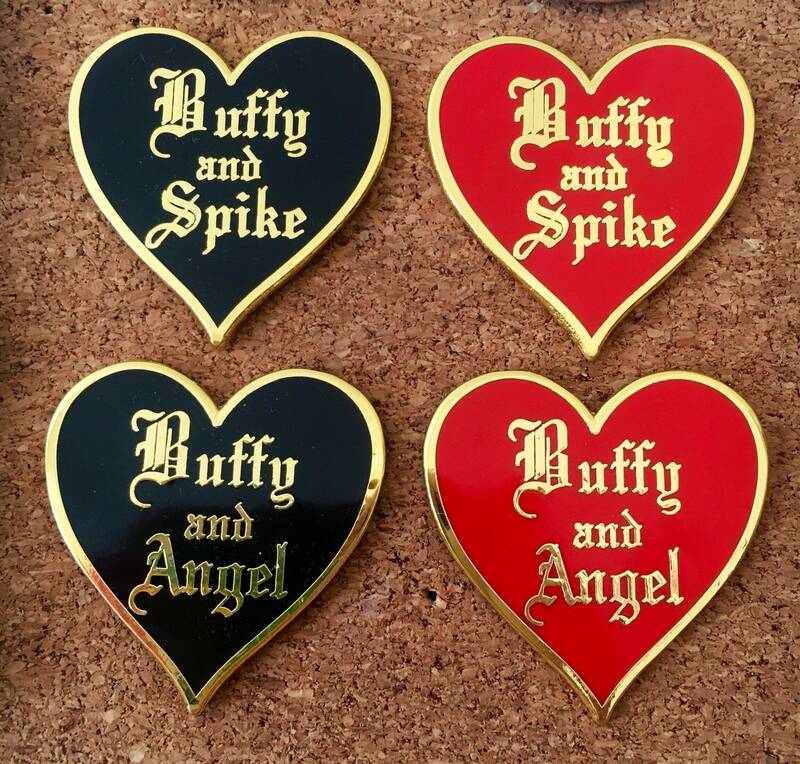 I couldn’t resist buying more BTVS related pins from the pin queen herself! 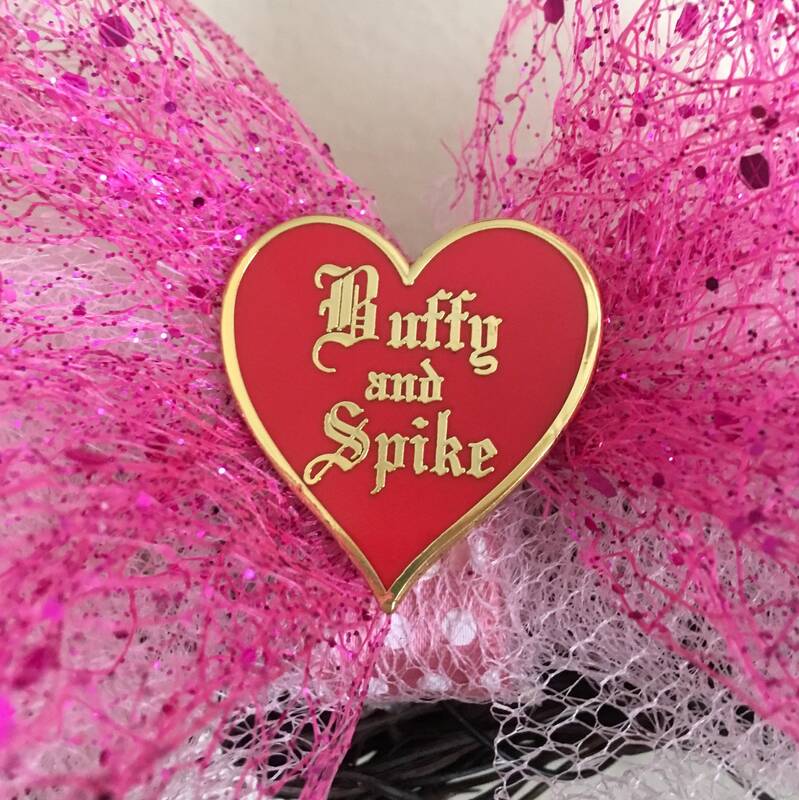 Arrived quickly, perfectly packaged, and with extra love and a sticker! 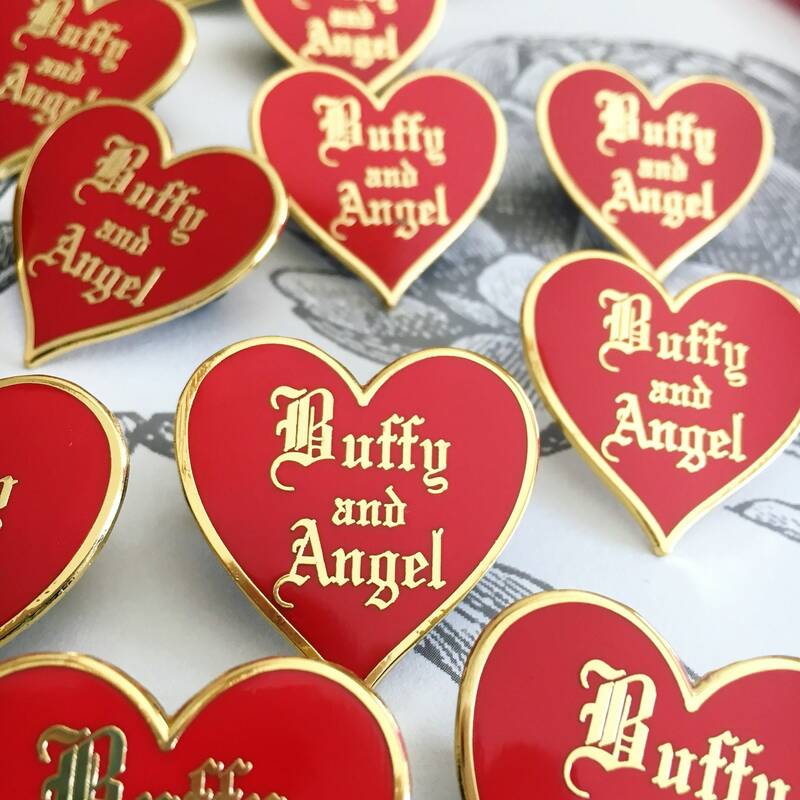 As always, highly recommended!